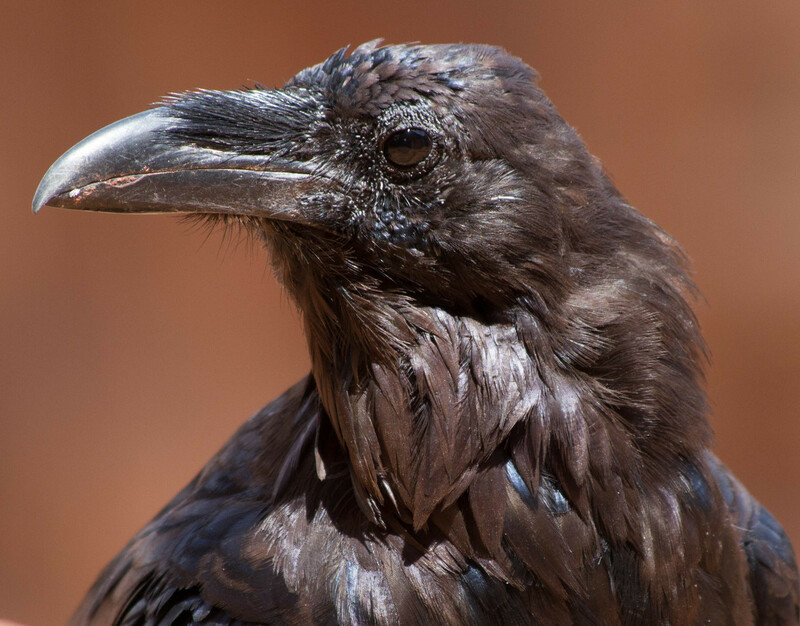 I was having lunch in Canyonlands National Park when a raven came up very close, probably in the hope of scoring some scraps. Instead I got this intimate shot of the bird, with a great arch in the background, which accounts for the color. Visit Michael's photography website to see more wildlife photos. Travel and photography are my two main hobbies. I have been fortunate to photograph wildlife in Africa, America's national parks, polar bears in Manitoba, and now Antarctica.